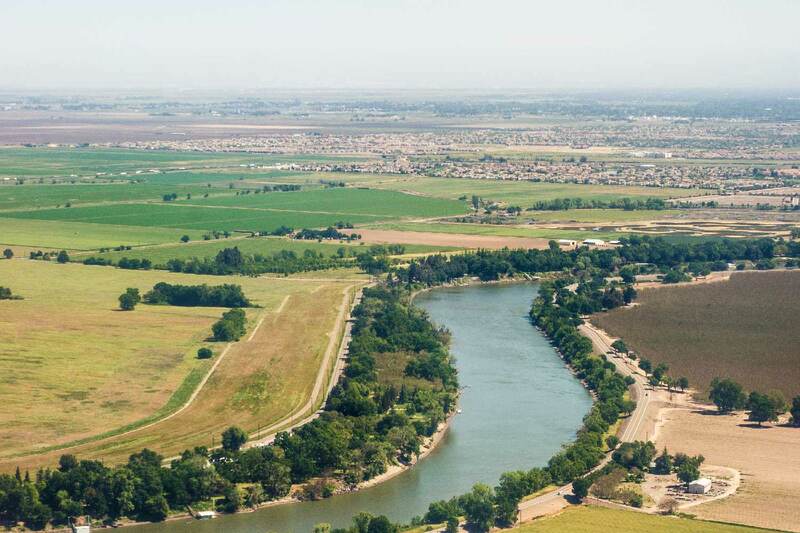 To cope with the recent drought, farmers turned to micro irrigation for more yields with less water in Sacramento and Yolo counties, near the Sacramento River in April 2015. Photo by Lance Cheung/USDA Natural Resources Conservation Service. The California drought may be unofficially over, but that doesn’t mean it won’t return. Policymakers, businesses and the agriculture industry can best prepare for that possibility by applying what they have learned from past droughts to future events. UC San Diego School of Global Policy and Strategy professor Jennifer Burney aims to help. She, along with researchers at UC Irvine and UC Davis, want to offer guidance to mitigate severe, future shocks to the state’s water, food and energy supplies — three key sectors, or “systems,” that they say are increasingly interdependent. Jennifer Burney, assistant professor at the School of Global Policy and Strategy. Photo by Erik Jepsen/UC San Diego Publications. “California represents a critical opportunity for us to discover how to model, monitor and manage these three systems,” Burney said. In addition to Burney, principal investigators on the project include Steven Davis, Amir AghaKouchak and Jack Brouwer of UC Irvine, and Frances Moore of UC Davis. Modeling and testing future scenarios. The first objective will be in part to estimate the response of farmers to changing water supply conditions during the 2011-2015 California drought, when many faced large cutbacks of their surface-water rights. One outcome is to have a reliable estimate of key economic and behavioral responses to a changing water supply. 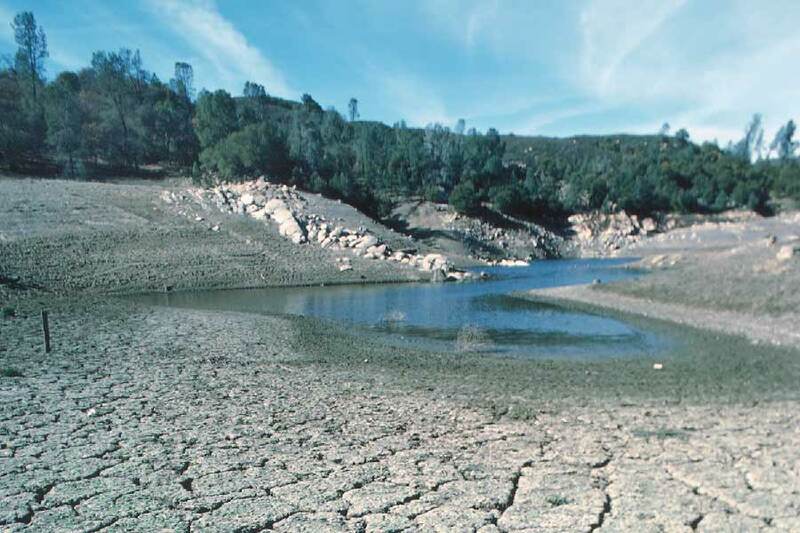 The recent drought also provides for an excellent case study of reservoir operation, they said, giving reliable estimates of future farm- and water-manager response during similar environmental stress. National Drought Mitigation Center data show that as recently as July 2014, a full 100 percent of the state was in a “severe drought.” In August of the same year, 84 percent was in “extreme drought,” and by October, 58 percent of California reached “exceptional drought,” the most extreme category. Tomato plants in Woodland, Calif. are watered via a filtration tank system and underground irrigation tubes in April 2015, during the drought. Photo by Lance Cheung/ USDA Natural Resources Conservation Service. The second objective will allow the team to explore significant changes in each system, potentially including fluctuating demand in farm products, evolving farming practices, new and mixed sources of how energy is produced, public policy, changes in the standard fuel economy, and specific weather events. They plan to use their research models to find leverage points for public policy to help influence resource-use patterns, especially where the three systems’ interactions make current policy interventions counterintuitive, they say. “Using this method will give us a better understanding of how the relationship of these systems has evolved in the recent past, and provide a quantitative basis for comparison with other regions and a future California,” Davis said. Davis is a professor in the Department of Earth Systems Science at UC Irvine whose research is aimed at understanding the scale of satisfying global demand for energy, food and goods without emitting CO2 into the atmosphere. As Davis, Burney and the other researchers show, California is just a starting-off point. Their research may impact not only future state policy, but it also has the potential to provide insights on how to ease massive climate effects on the global food and water supply, and how to incorporate a growing demand for energy resources. A lake near San Luis Obispo, Calif. barely contained any water following the recent multiple-year drought. Photo by Tim McCabe/USDA Natural Resources Conservation Service. “We hope to both advance the understanding of how energy use, environmental factors and our food supply are intricately connected, but also to help inform future decisions regarding resource management,” Burney said. An environmental scientist, Burney’s research focuses on simultaneously achieving global food security and mitigating climate change. She studies the links between the lack of access to modern energy services and food security, including how energy services can help alleviate poverty, the environmental impacts of food production and consumption, and climate impacts on agriculture. She is a researcher at the Policy Design and Evaluation Lab, an affiliate of the University of California Center for Effective Global Action and member of the National Geographic Explorers. 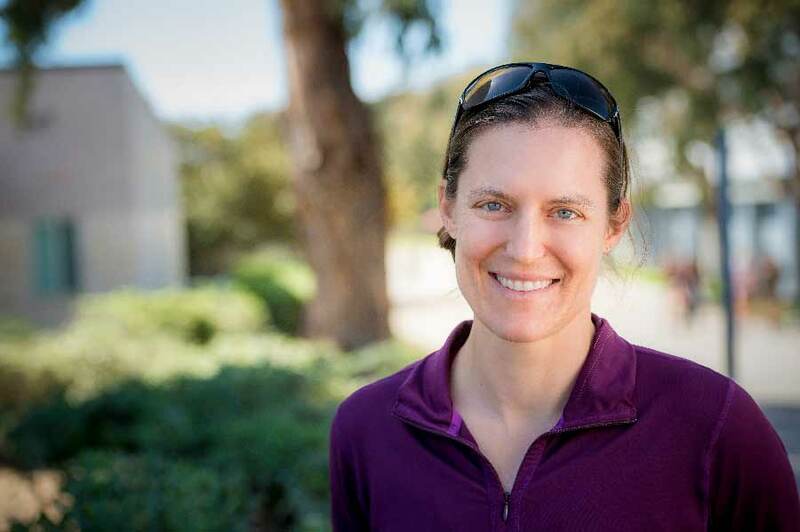 At UC San Diego, she is on the executive committee of the Center for Energy Research and is affiliated with the campus-wide Deep Decarbonization Initiative. The NSF research grant (#1639318) is being managed by the Policy Design and Evaluation Lab, located at the School of Global Policy and Strategy. 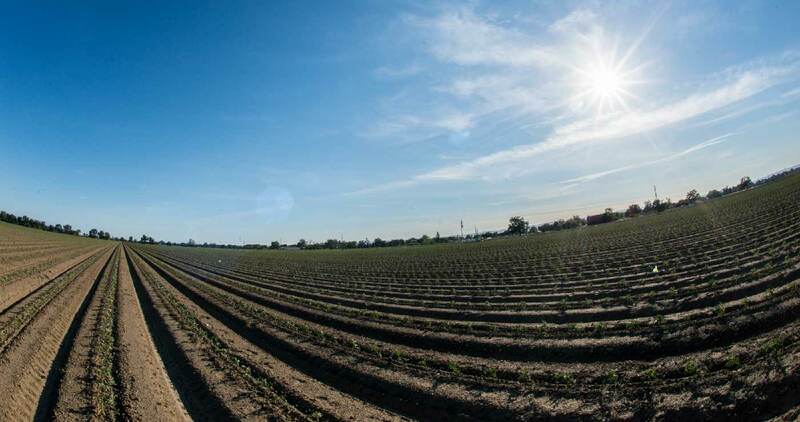 The grant is one of 17 chosen by the NSF for their $72 million investment to support innovative research at the nexus of food, energy and water systems.